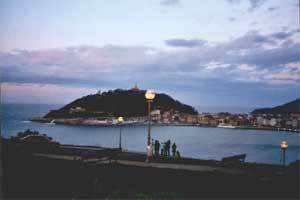 A lot are the houses offered in the splendid town of Zarautz, that till some year ago was one spot of the world tour of surfing. Numerous those people that practise skate in the Basque Countries. Easy to find structures to practise it. 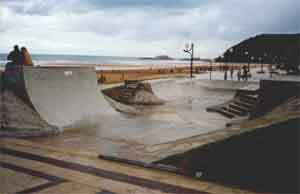 A skate-park is situated behind the stadium, others in the neighboring countries. Sometimes half-pipes are built for various competitions in the city.